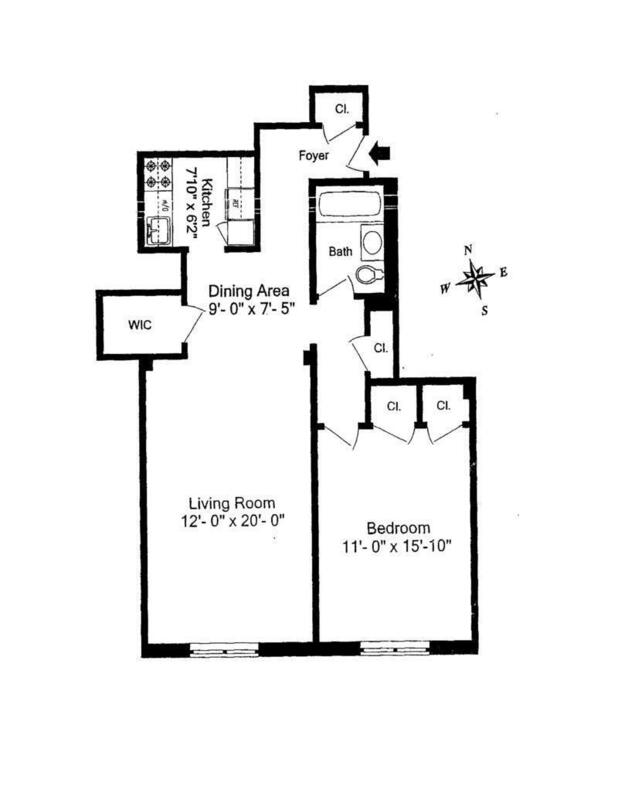 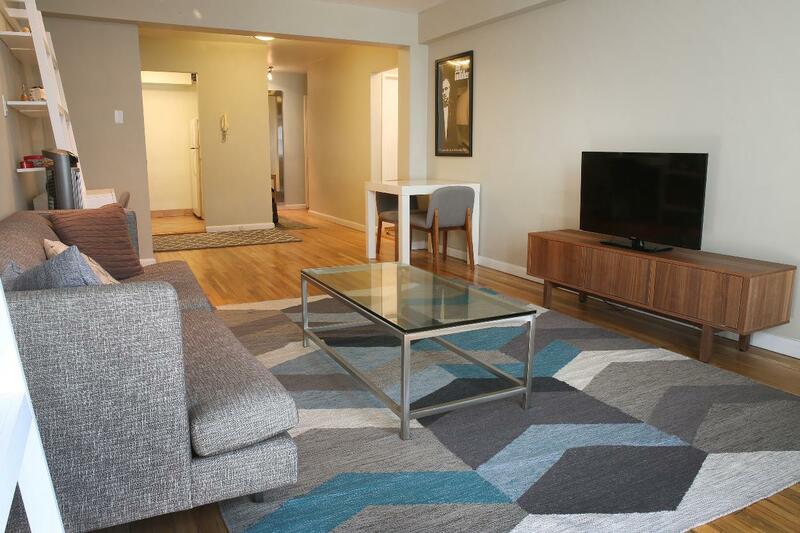 This 750 ft south-facing apartment has great sunshine exposure with spacious living area plus a large bedroom that can fit in a king sized bed. 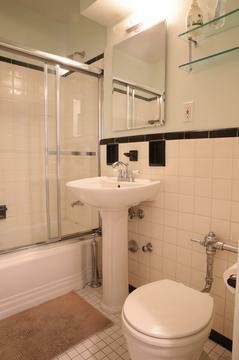 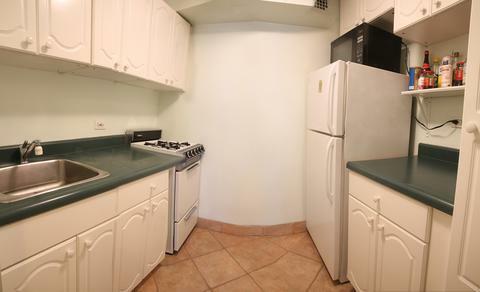 It has a renovated bathroom, well-maintained kitchen with dining alcove, beautiful hardwood floors and 4 large closets. 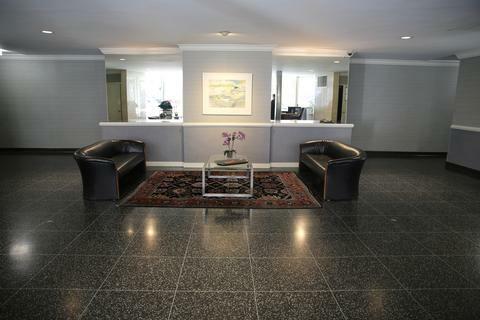 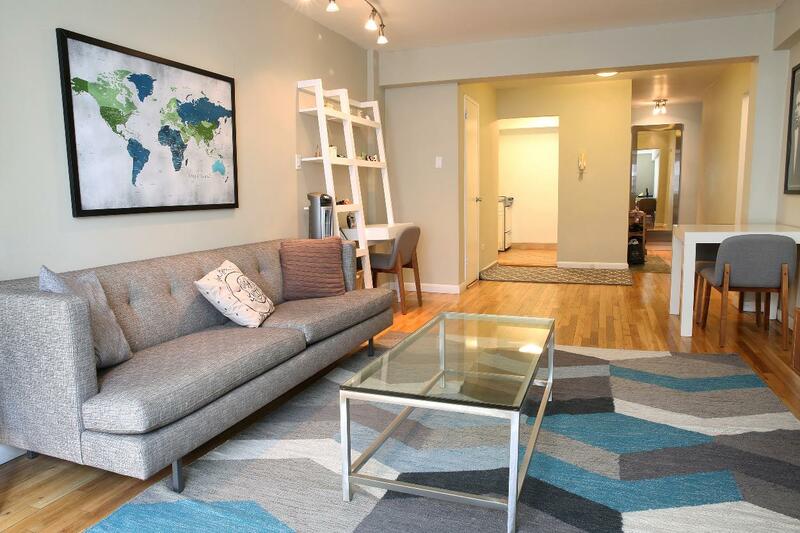 The well-maintained co-op provides a 24/7 doorman with live-in super. It is pet-friendly, has bicycle storage, storage lockers, newly renovated elevators and windows, self parking onsite garage, large outdoor patio with children play area and central laundry facility. 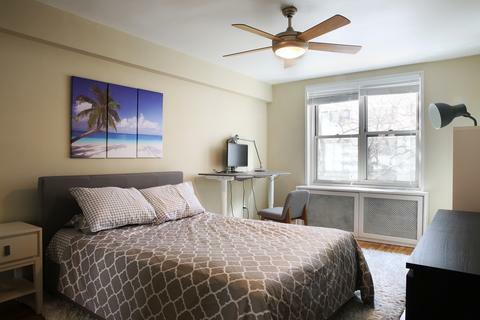 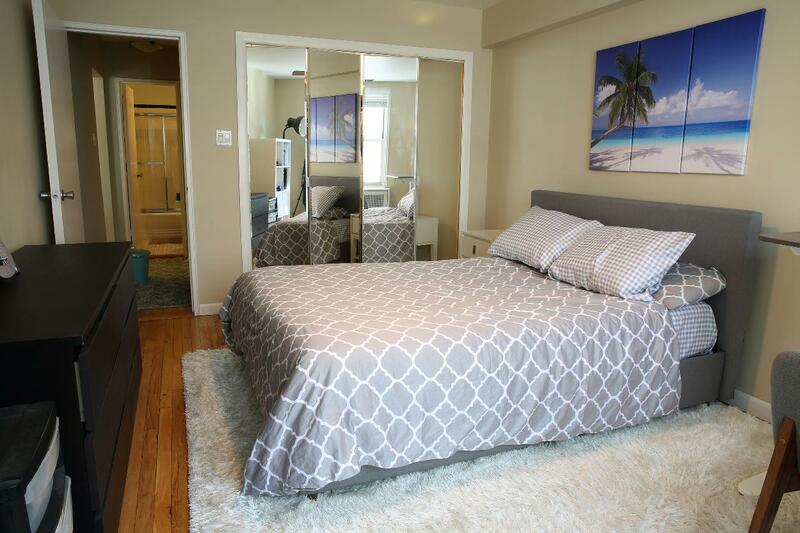 Located on a quiet tree lined street between 1st and 2nd avenue, it is 2 blocks from Wholefoods, Fairway market and many famous restaurants; 10-15 minutes walk to Carl Schultz park, Central Park and many museums; excellent transportation options with 4/5/6 lines with newly opened 2nd Avenue train, and express cross town bus. 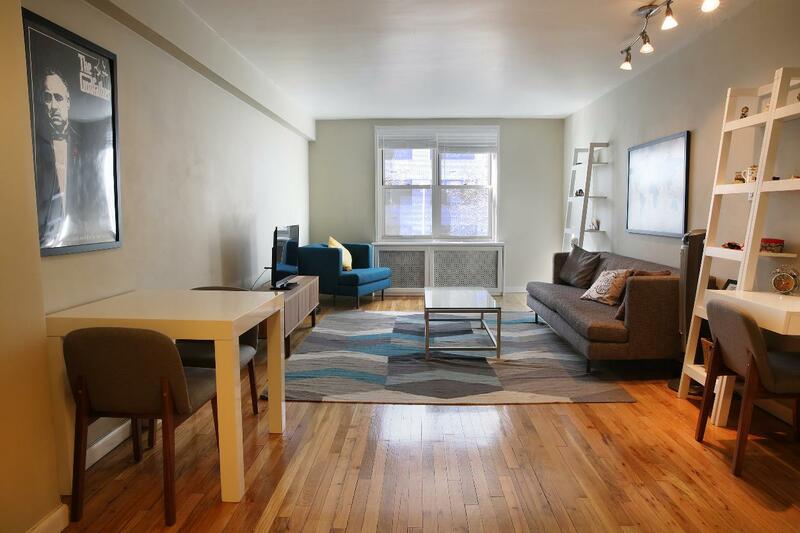 Pieds-a-terre are allowed and co-purchasing, and gifting is permitted. 80 percent financing allowed.